A don has blamed the present plights of Nigerians on lack of love for the masses by the political leaders of the country. The Chief Imam of University of Ibadan Central Mosque, Professor Abdul-Rahman Oloyede said in a lecture commemorating the 57th independence anniversary of Nigeria on Monday October 2, that if political leaders in Nigeria truly loved the citizenry, they would not spare any effort in working towards their betterment. 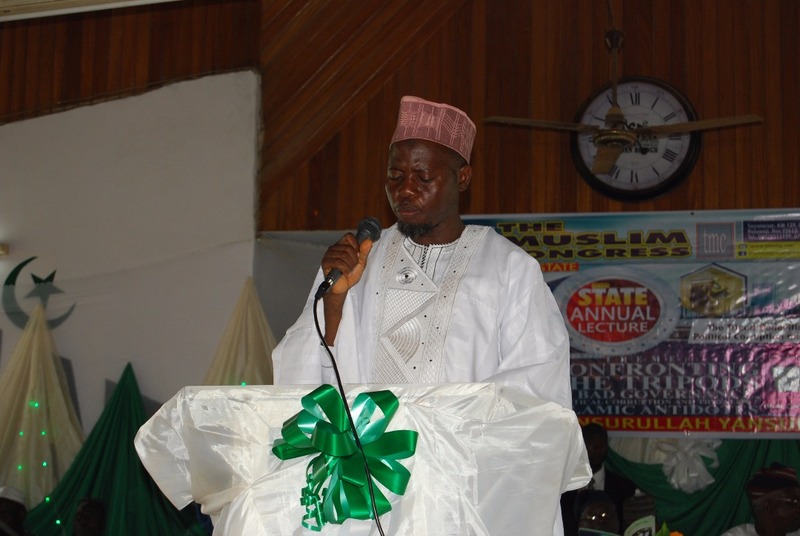 Speaking on the theme “Confronting the Tripod of Bad Governance, Political Corruption and Tribalism” at the programme organized by The Muslim Congress, Oyo State Professor Oloyede urged the politicians to have true love for the masses, and warned the masses against violating the laws of the land. Meanwhile, the federal government of Nigeria has been advised on how to overcome its present predicament. 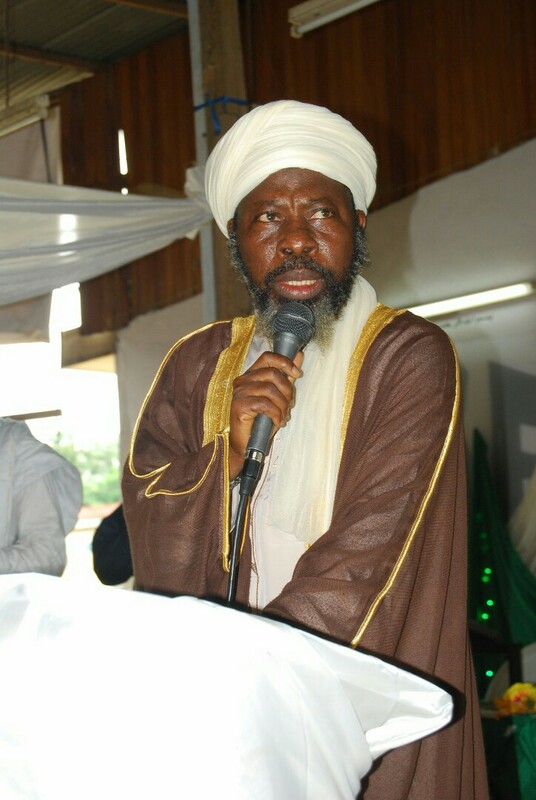 The Mufti of Conference of Islamic Organisation (CIO), Nigeria, Sheikh Dhikrullah Shafi’I urged the government to give room for religion in the process of their governance and the constitution. He called for the establishment of Ministry of Religious Affairs which would take care of spiritual well-being of Nigerians and guide the government from time to time. Sheikh Shafi’I highlighted good family structure, building complete personalities, functional education, adequate medical care, constitutional review, downward review of political office holders’ salaries among others as remedies for reviving the dying nation. Earlier during the programme, the state Co-ordinator of the Congress, Malam Abdul-Mu’min Busayri enjoined governments at all levels to fulfil the basics of engagement between them and the workforce of the nation. He decried a situation whereby workers and pensioners would have to carry placards before getting their constitutionally enshrined rights. In attendance at the programme held at NASFAT Prayer Ground, Samonda, Ibadan were Engr. AbdRauf Remi Olaniyan, the chairman of the occasion; Dr. Amoo Alaga (FOCOS); Imam Ismail Busayri, Secretary of Oyo State Muslim Community; Mallam Daud Afolabi, Oyo State Co-ordinator of NACOMYO among others.